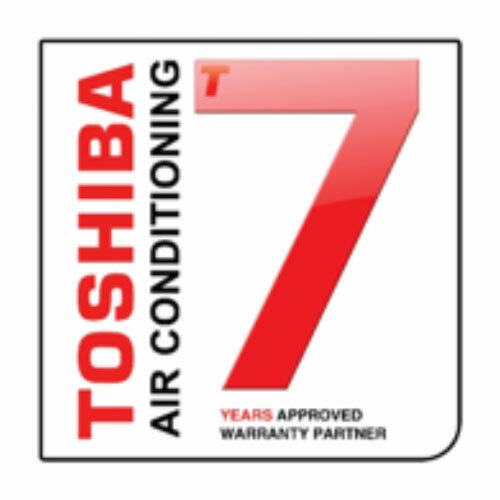 Skill and expertise are rewarded with Toshiba training, generous standard labour allowances and enhanced labour allowances for comprehensive warranty to see the full details of the benefits available please click and download the brochure to the left. 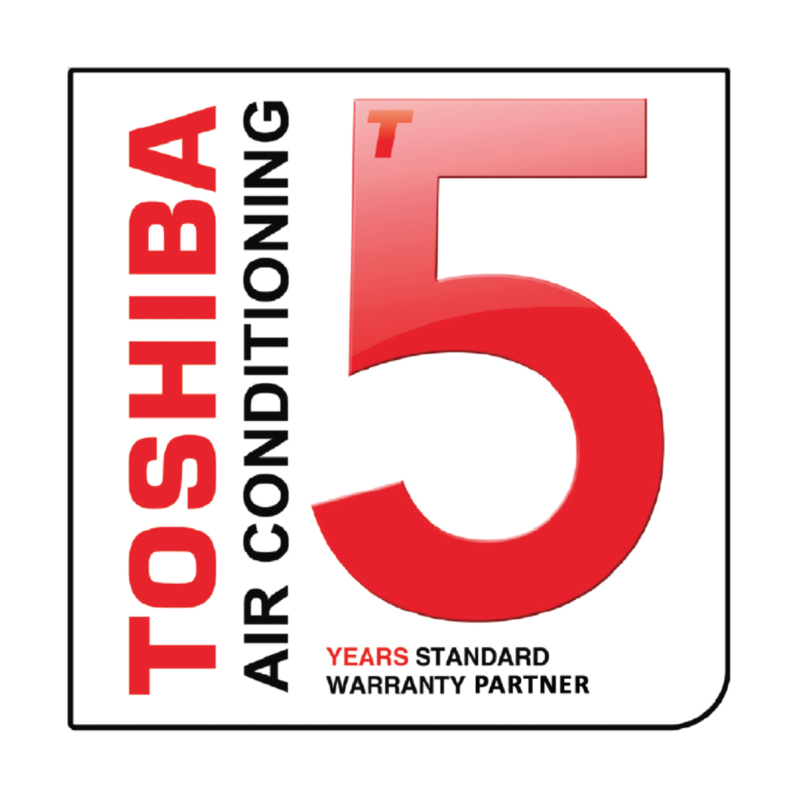 For further information on the warranty category requirements, please refer to the above warranty brochure. Alternatively contact your local Toshiba representative or email general.enquiries@toshiba-ac.com for more details of our warranties. In the event that you need to make a warranty claim please click above for the Interactive Warranty Claim Form. Toshiba, proud to be different.